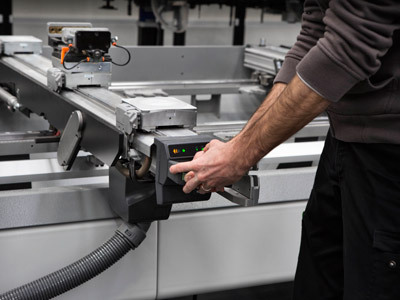 Every day, the Biesse Service department draws upon a global support network and a highly-specialised team of technicians in order to manage requests for assistance regarding machines and components from around the world. This process involves 24/7 operations both on-site and on-line, with support provided to key customers by dedicated Biesse staff on site and at customer facilities. 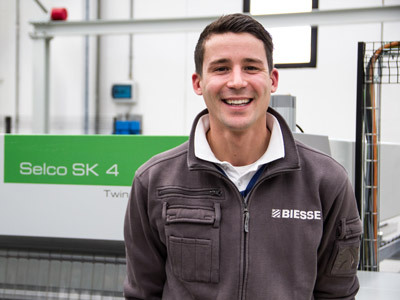 In addition, the Training Centre is dedicated to training Biesse field technicians, as well as staff at branches, dealers and directly at customer sites. Highly-experienced staff specialise in revisions, upgrades, repairs, maintenance, troubleshooting and remote diagnostics, with every request for assistance handled in a direct and fully-integrated manner, in coordination with the Biesse Parts department. 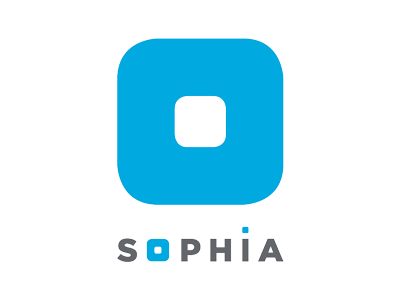 Direct, immediate co-ordination of service requests between Service and Parts. Support for key customers from specific Intermac personnel, in-house and/or at the customer's site. Overhaul, upgrade, repairs and maintenance.